Two of the biggest challenges for students in psychology are understanding key concepts in statistics and applying those concepts to analyze data and interpret findings. 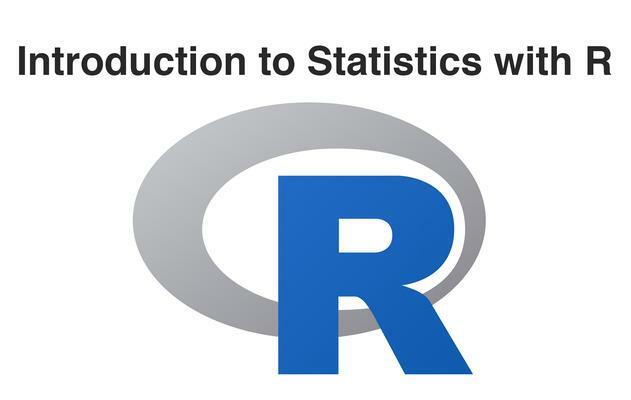 To address these challenges, we've created an online course to introduce statistics and R programming. Though our examples are from psychology, the course is open to and will benefit any student at Princeton (undergraduate and graduate) who would like to improve their understanding of statistics and R programming. Integrating statistics and R programming is important for research: The former is essential for students to understand research more broadly and the latter is an important tool for engaging with research directly. For example, if you are a psychology student, you must interpret statistical results from prior experiments and analyze your own data for your senior thesis. Our course is designed to help students who have minimal prior experience to understand key concepts in statistics and to apply those concepts to realistic problems in psychology research. After participating in our course, you will have fundamental knowledge of statistics and R programming. Although both are extremely important for students in various disciplines, students need more resources to understand key concepts in statistics and to apply those concepts to real research. Our course will provide these resources, with two notable strengths: First, unlike other online R programming courses, we will use realistic, psychology-specific examples. This design enables direct connections between what students learn in lecture, in lab, and in our online course. Second, although our course is tailored to psychology students, statistics and R programming are applicable to a growing number of fields (e.g., sociology, politics, etc.). In sum, our online course is designed specifically for undergraduates in psychology, but could support undergraduates and graduate students in other fields as well. 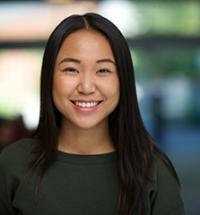 Our course is designed for students who have minimal prior experience with statistics and R.
I'm a fourth year graduate student in Psychology, working with Dr. Casey Lew-Williams and Dr. Lauren Emberson at the Princeton Baby Lab. 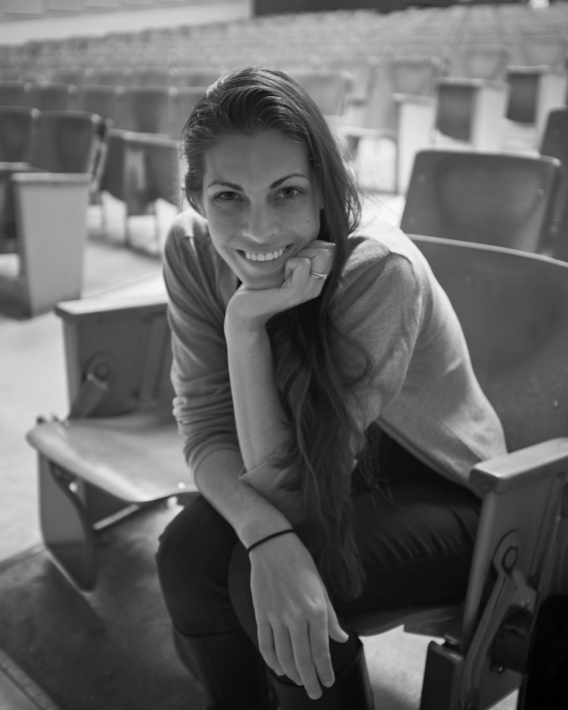 I'm a fourth year graduate student studying Psychology at the Princeton Baby Lab. R is a free, open-source programming language that is commonly used for data analysis. We'll introduce R and show you how to install it on your computer in the second module of this course.